At Careem, we don’t hire people, we invest in them! We are looking for people who are bold, passionate and agile; who are willing to learn and thrive in a fast-paced and dynamic environment; and who are ready to take on new challenges. We are looking for an energetic marketing lead who will be working on various growth and marketing initiatives for the firm. The marketing lead will focus mainly on influencer marketing initiatives and brand partnerships and will report directly to the CEO. The marketing lead will be responsible for securing opportunities with social media influencers and brand partners, driving campaigns from planning to execution while monitoring results, ROI and iterating. The role requires excellent interpersonal skills, a growth hacking mindset, and business development capabilities. Working in a start up means that you should be proactive, passionate, excel in fast paced environments, analytical and be self motivated. At any startup, no matter what’s the industry, being data driven helps all team members to focus on what really matters. Instead of gut feelings, decisions will be made based on facts, actual data, not guesses. This applies to every single aspect in a startup. Starting from sales, growth & marketing, operations, design, product development, customer service, human resources, time management, …, all the way to your financials. This also applies to personal data management! You can track your fitness activities, your eating habits, your sleeping time, your TV watching time, even your mood! 1. Collect Metrics On A White Board! You can’t manage what you don’t measure! 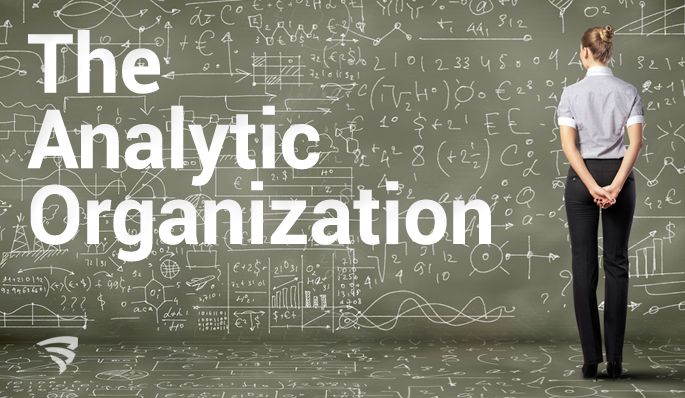 The first step in becoming a data-driven team is to collect data on everything. To start with, you can use very simple tools, as simple as a big white board or a glass door as a dashboard! Just get into the habit of collecting data on regular basis and about anything, everything you can measure. Don’t over complicate things. Just go with whatever you have, categorize different numbers separately and develop slowly. On regular basis, every few days or maybe weeks, draw a diagram on the white board to see the numbers in lines, circles or diagrams. Get artistic with drawing, give the team some free time to imagine and play with the numbers. This will help you and your team visualize this data. Keep looking at your data board regularly, and try to find relations between different sets of data. For example, what happened to other data when a specific milestone was achieved or an event occurred. Or how a specific metric changed over time compared to another separate metric. Just enjoy looking at different metrics and get into the habit of discovering surprises! Collecting, visualizing, and analyzing data is useless if you don’t really use it to make decisions. Whenever you face a problem or whenever a new decision is needed, like a new feature to add, an increase/decrease in the marketing budget, or even a new hire, you can gather all data related to that decision, and try to summarize it to make an informed decision. Before finalizing a decision, get back to your dashboard and ask what if we did this or that, how would the data change? Draw again and again to predict the implications of your decision. This will help you realize if you took the right decision or not and will allow you to change the decision based on what the dat tells you about the future. Eventually, you will have so many metrics on your white board, and you will know how to deal with data. You will diffidently not need all the data you collect, but you will learn what really matters and what doesn’t. Then you can find tools (and they are too many) to automatically collect, track, visualize, and even analyze the metrics or KPIs that you really care about.